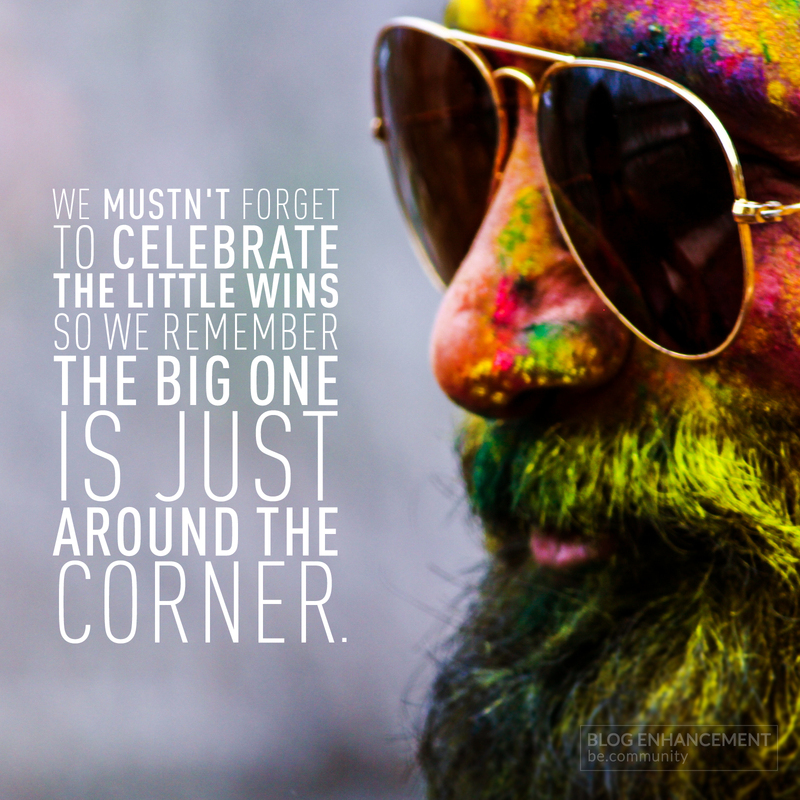 As we work towards the success we’ve always dreamed of, we cannot underestimate how meaningful it is to take the time to celebrate even the smallest of wins. Sure, we tend to brush them off, but we shouldn’t! The little wins should always remind us that we are moving forward, and that progress is being made, and that big things are about to happen.